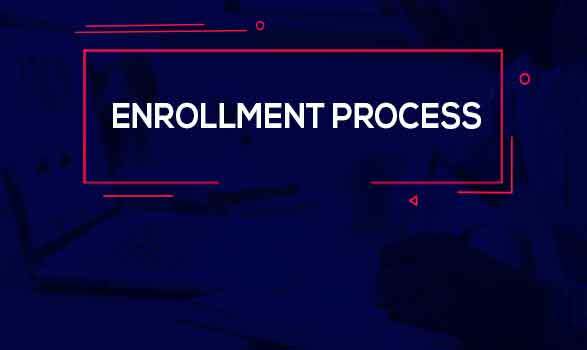 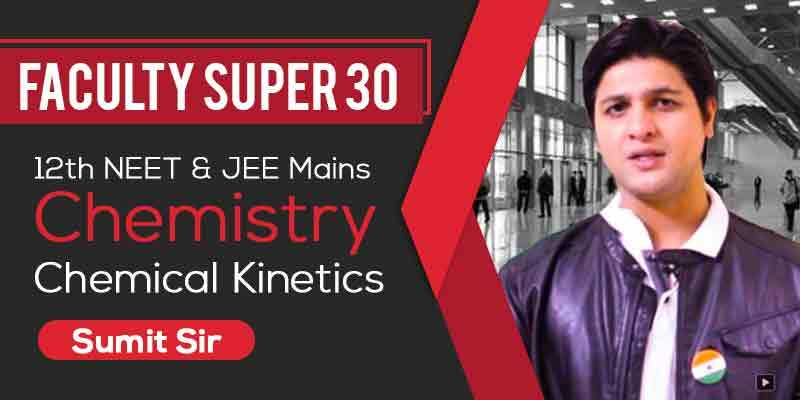 Score excellent scores in your board and competitive exams like JEE/NEET. 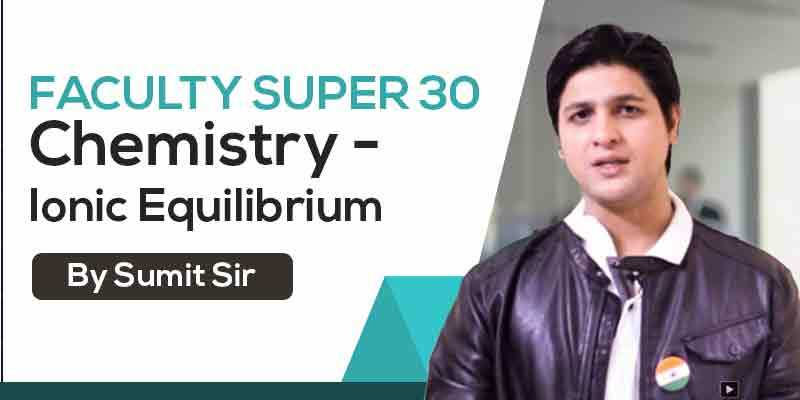 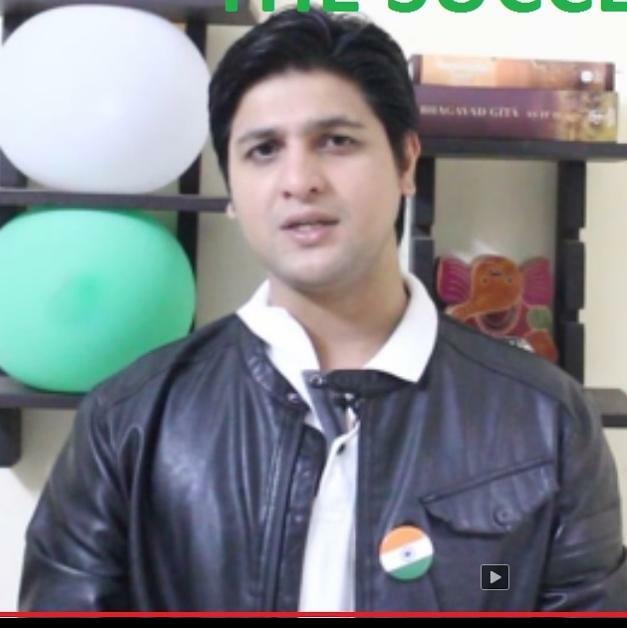 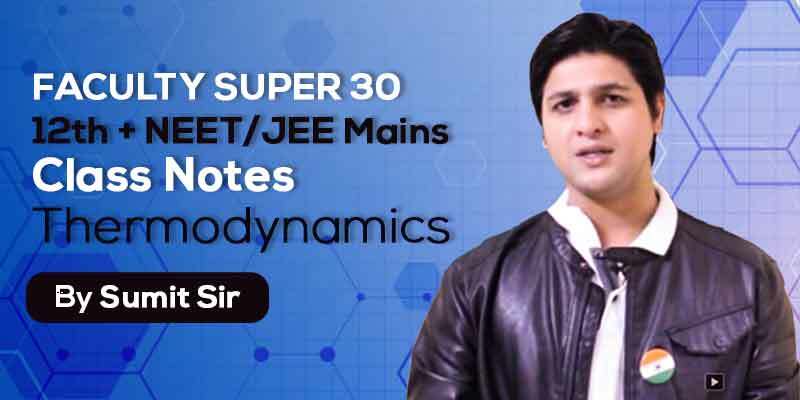 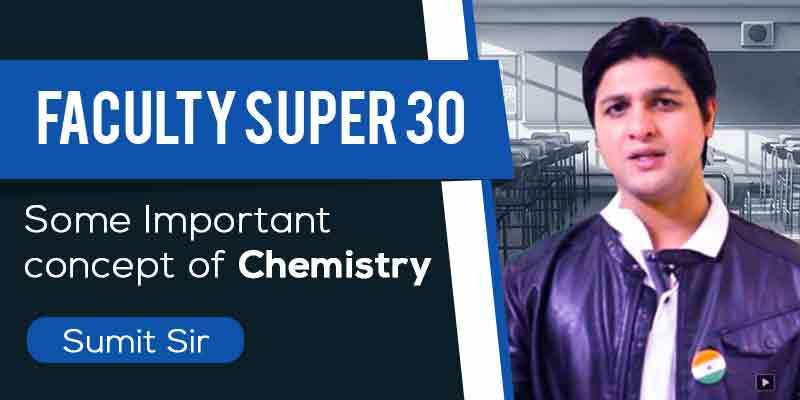 Sumit Sir one of the best experts in the field of chemistry for the students to help them understand the various important concepts of this subject and score excellent scores in your board and competitive exams like JEE/NEET. 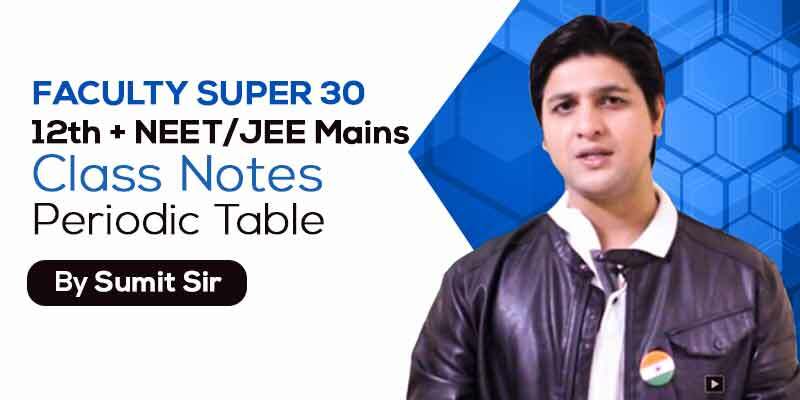 So, for the students, Sumit Sir presents these class notes for topic Periodic Table.